A Birth – Pre- K teaching license authorizes an individual to teach in the age range of birth – four (0-4) years of age with children who are developing either typically or atypically in a New Mexico school district. Evidence of 3 years of documented, verified, satisfactory work experiences with at least 2 of the age ranges of birth-three, three-five, or five-eight. 6 semester hours of credit in the teaching of reading, if educator started school on or after 8/1/2001. 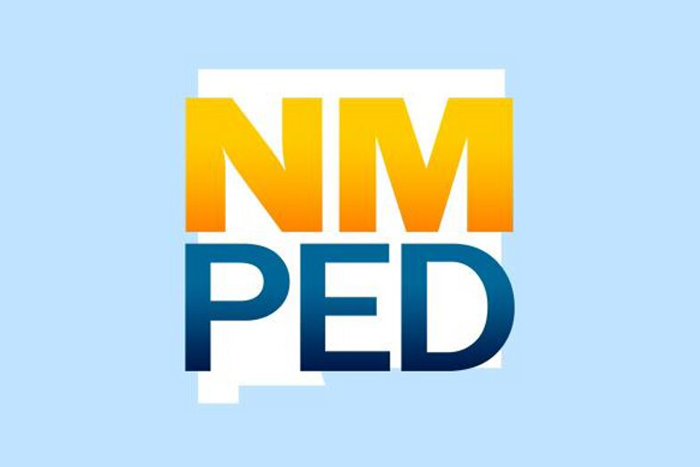 Superintendent’s Recommendation for Continuing Licensure (Must be on School District Letterhead); or a notarized letter attesting that you have not been employed and used your New Mexico license(s) during the life of the license(s). Note:The earliest you can renew same level license is January of expiring year.